At Bent Creek Lodge you will be shown true Southern hospitality. The personal attention and comfortable accommodations are enjoyed by sportsmen and businessmen. Accommodations are available for 34 guests, but booking is usually limited to 20 in order to ensure quality control. Bedrooms in the Lodge sleep 4 to 8 people. Arrangements are also available for husbands and wives. Plantation style meals are a tradition at Bent Creek. Hot meals are served three times a day and are always varied and plentiful. The 6,000 square foot Lodge has a central heat and air and is comfortably furnished with couches, chairs, fireplace, TV, VCR, billiard table, card table and conversation and reading areas. 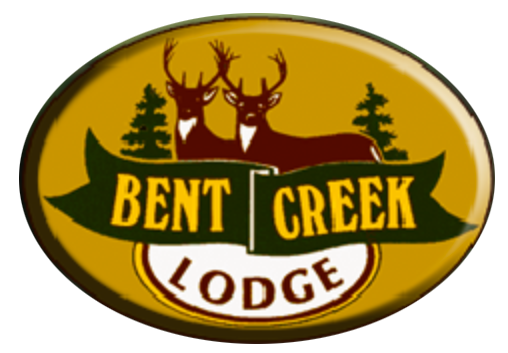 Bent Creek is available in the off-season for business functions, meetings, social activities and private parties. The Lodge has a large conference room and audiovisual equipment is available on request.